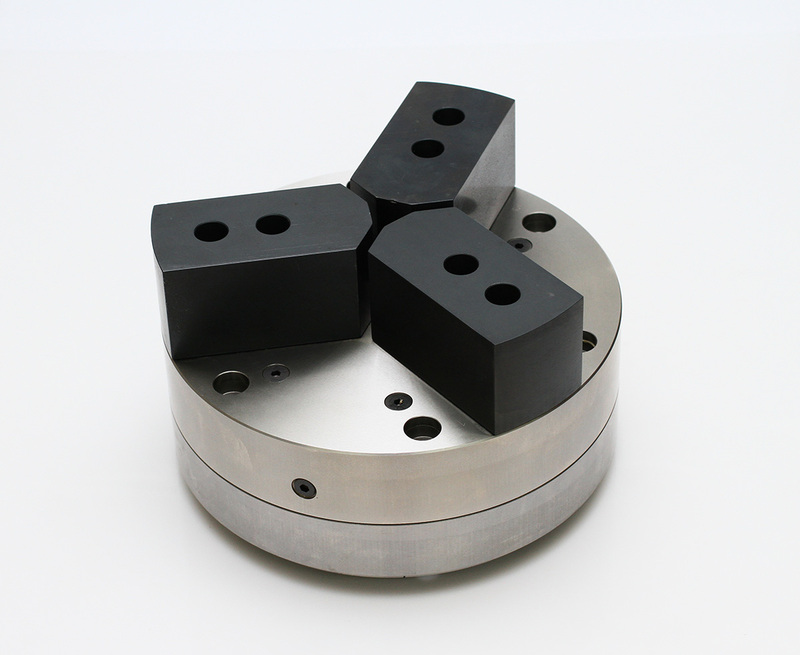 Henri Azaria specializes in workholding solutions. 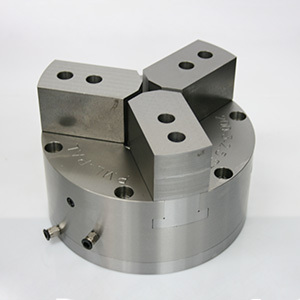 The firm makes high precision air (pneumatic) chucks for various CNC machining applications and turn them into complete workholding solutions for our customers. 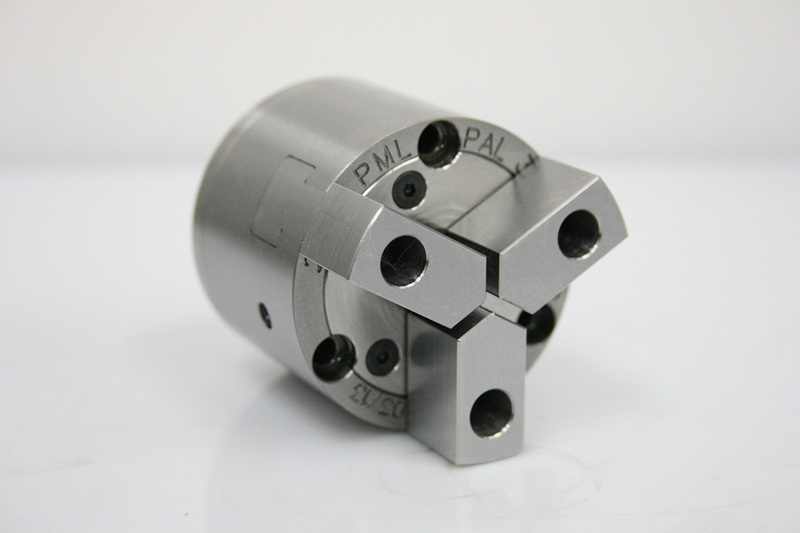 PML-PAL is a brand of high precision air, pneumatic, chucks for various CNC machining applications. 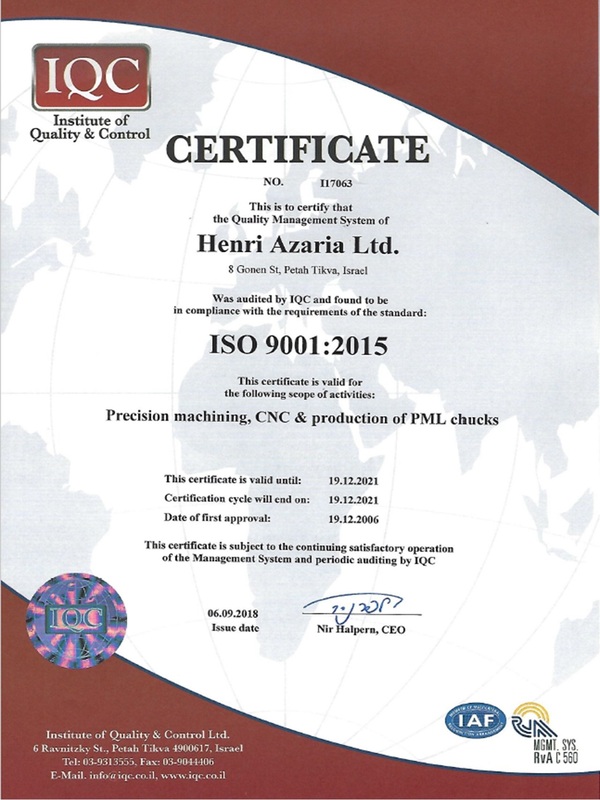 PML-PAL high precision air chucks, fixtures and accessories are designed, manufactured and marketed by Henri Azaria PAL Ltd., an ISO 9001: 2015 certified family-owned Israeli machining company, in business since 1969. 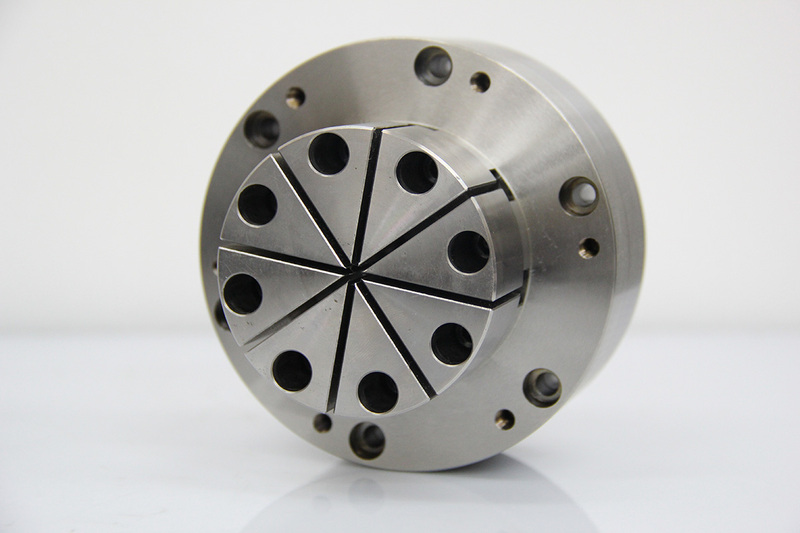 We also make accessories for high precision pneumatic chucks and multiple workholding fixtures for higher productivity and mass production. As subcontractors, we produce customized high precision workpieces up to 0.001 mm.